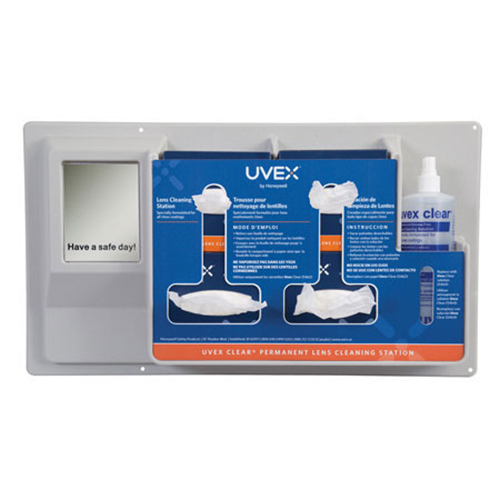 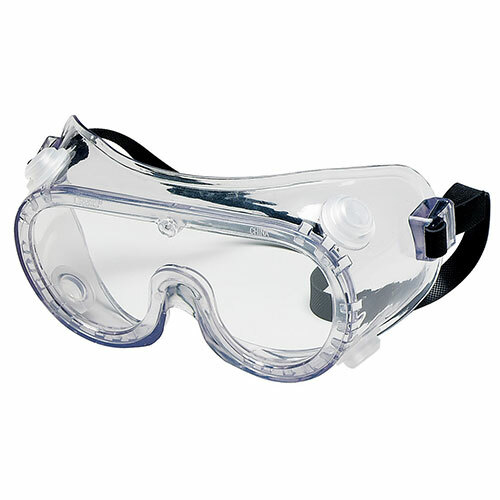 Ensuring employee safety is required! 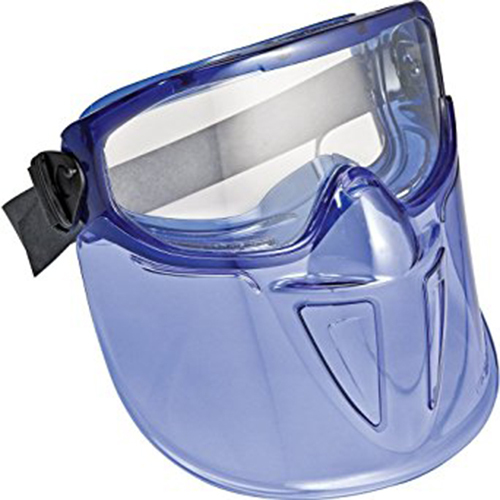 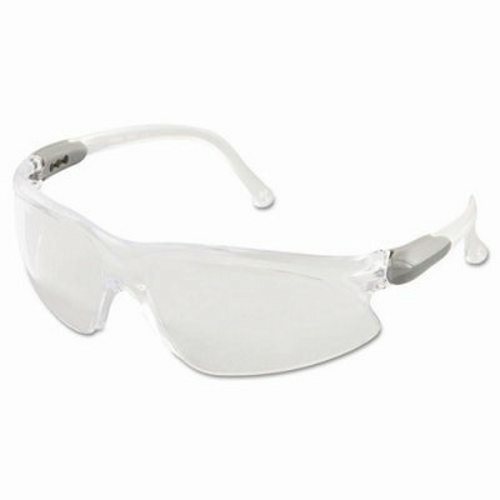 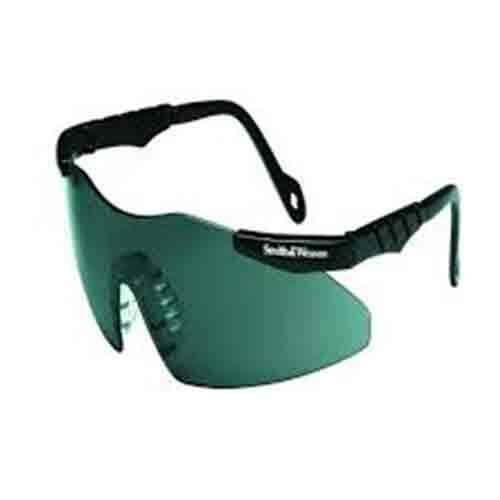 Training and proper fitting of protective eyewear is key in preventing eye injuries. 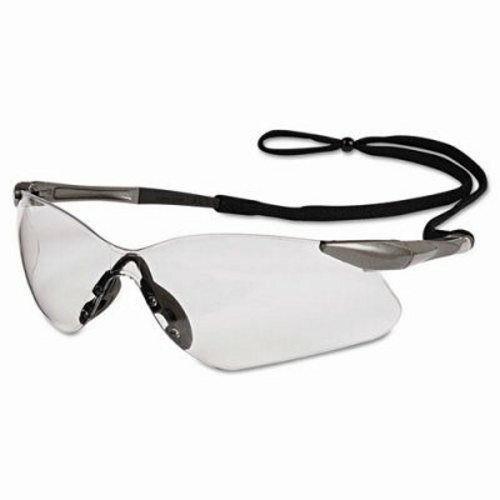 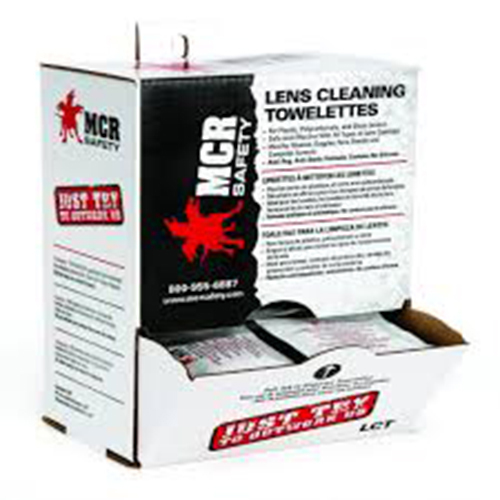 Eyewear must be selected specifically for and best suited to the tasks.